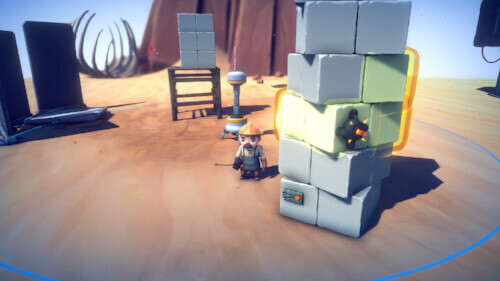 Pixelz Games announces the full release for their game Cefore. The game has been in Early Access phase since April 6th, 2018. 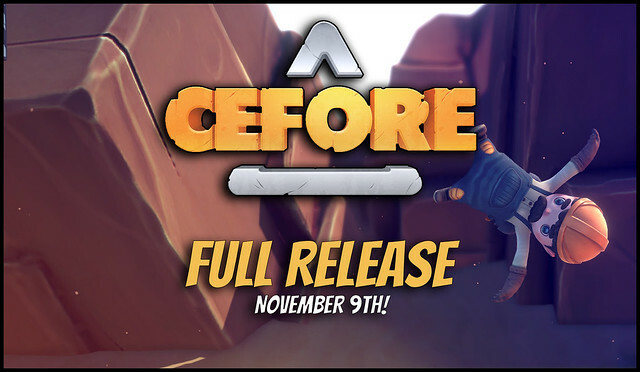 Cefore will be fully released on Friday November 9th, 2018 on Steam. The company was able to gather feedback from the community and players and updated the game keeping the feedback in mind. The full release adds 10 new levels to play to the campaign including two new visual themes, the desert and the lava. Many new tools are also added to the level editor and the campaign levels. The game is currently listed at 9,99 USD. Cefore is also going to be hitting a 20% discount during the first week on its launch starting November 9th. The new desert theme features new ambient sounds and original sound tracks designed by the talented Alexandre Rivaud. It also introduces new ways of completing levels and new challenges. It also adds 10 new levels.